Most people never think about all the parts that make up their garage door setup. They do not know about the springs that help keep the door on track and make lifting it up and down so much easier. However, when something goes wrong with the springs, you will know it. When anything goes wrong, you will know it. * Do you need to repair your broken springs? * Do you need garage door replacement? * Do you need to repair your torsion springs? * Do you need to repair your broken garage door cable? * Do you need to repair your garage door cables? 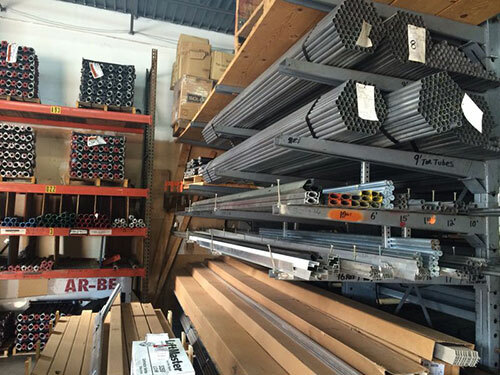 * Do you need repair garage door parts? * Do you need to set your door that is off track? Over the years and everyday use and abuse, garage door springs may loosen and make the door unbalanced and operate improperly. Our speedy emergency garage door company is the one to call when noticing your springs are not as taut as they have been in the past. With just a call, your dilemma is fully addressed and experienced technicians will be in your home or business establishment in no time. We do same day service so you do not have to wait days, even weeks, for door repair. The costs of our services are very affordable and won’t have to break the bank just so you can have a door fixed. * Did you find your garage door off track? We can put it back on track. With the right calibration, it will be better than ever. * Is the problem a broken emergency release? When the electricity goes out, that release provides you the option to lift the door manually. When that emergency release breaks, you won’t be able to do that. * Do you need to replace a section of garage door in Spring Valley? Accidents happen. Your door section may be beyond repair. We can install it immediately. * Do you have a broken torsion or extension spring? Those springs allow the door to go up and down. Without those springs, you have to pull the entire weight. * Do you need garage door opener repair in Spring Valley? When the opener is broke, you will be unhappy. If you need a garage door repair in Spring Valley, give Garage Door Co Spring Valley a call. We are here to help you when your garage door and opener are not in good working order.